See for yourself why we are the No.1 SMS text service! At Textlocal, our philosophy has always been to deliver high quality products and services and a complete dedication to exceeding customer expectations. This has been highly commended by industry experts. The awards have just kept coming. We have been listed as a Media Momentum top 20 fastest growing digital agency across Europe, won an Internet Business Award and a Global Messaging Award for our exceptional messaging infrastructure. We were also crowned Digital and Media Entrepreneurs of the year, and more recently we won a DMA award for Marketing Innovation. We are very proud of our awards and take great pride in sharing them with you. These are some of the awards we have won over the last two years, demonstrating our dedicated to excellent service. As you can see, we at Textlocal have a lot to boast about! 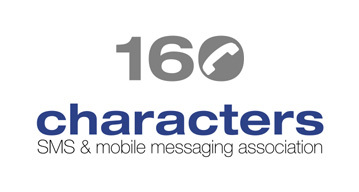 Our own CEO has been recognised on more than one occasion, as has our SMS platform. With us, you know that you’ll receive a truly award-winning service that continues to deliver fantastic results to its customers. We pride ourselves on being the best at what we do. In September 2015 we were announced as a finalist for the ‘Best Small Business Service’ in the World Communication Awards, alongside major brands such as Vodafone, Turkcell and AT&T. This is a great recognition of our continued work to make Messenger a comprehensive and easy to use platform for all businesses to use the power of mobile messaging. 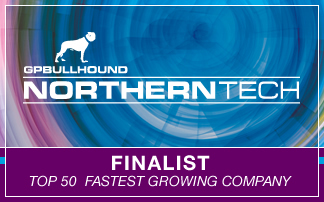 In March 2014 we were awarded 39th place in the GP Bullhound Northern Tech awards Top 50 Fastest Growing Technology Companies. The awards are a celebration of top tech entrepreneurship in the North. 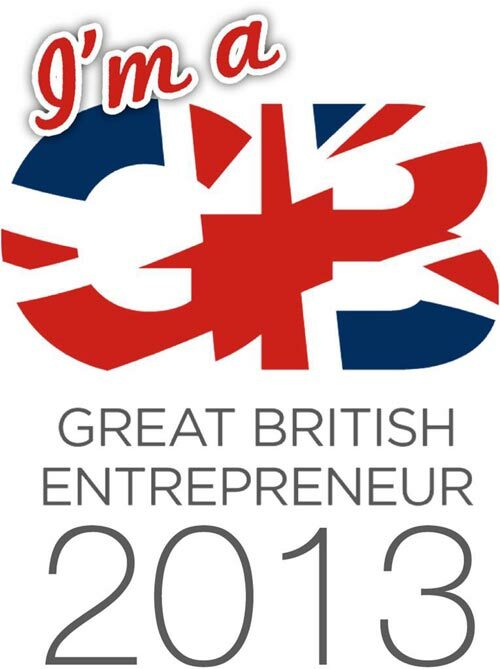 Our founder Alastair Shortland was shortlisted for a Great British Entrepreneur Award in Digital Innovation. Marking a new era for entrepreneurship in the UK, the awards acknowledge and celebrate the contribution and inspiration provided by entrepreneurial businesses across Great Britain. Textlocal have been placed at number 147 in the Deloitte 2013 Technology Fast 500 EMEA. This significant achievement recognises Textlocal as one of the fastest growing technology companies across Europe. Textlocal have been positioned at number 25 in this year’s Deloitte UK Technology Fast 50 Awards. The league table recognises the UK’s 50 fastest growing companies driven by technological innovation. 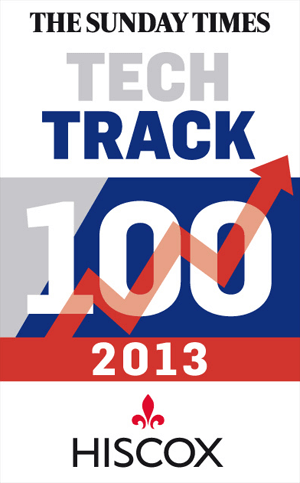 Textlocal, have been listed at number 45 in this years The Sunday Times Hiscox Tech Track 100 2013. The league table ranks Britain’s 100 private tech companies with the fastest-growing sales over the latest three years. 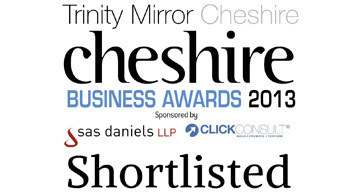 Textlocal have been shortlisted for The Trinity Mirror Cheshire Business Awards 2013, Business of the Year category. 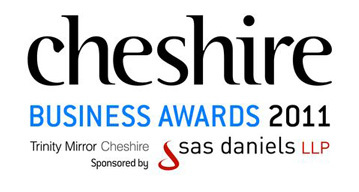 Winners to be announced at the Awards Ceremony on Oct 4th. 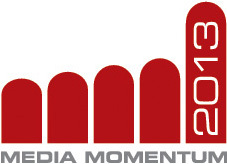 We are proud to be listed in the GP Bullhound Summit: STHLM & Media Momentum Awards 2013 for the third year running. GP Bullhound award leaders in innovation and growth across Europe’s technology sector, this year placing Textlocal as the 3rd fastest growing mobile marketing company in Europe and 37th overall. Hopefully 2014 will be our fourth year running. 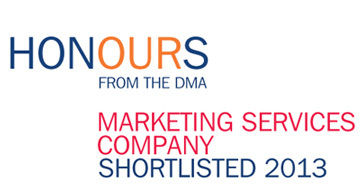 We were proud to be shortlisted for the second year running at the DMA Honours awards, this time nominated for best marketing services company. 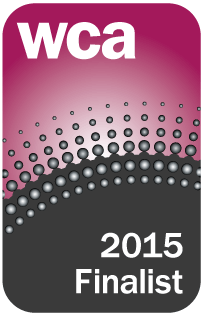 Recognised as the most innovative and forward thinking company against a very high calibre short list. Won a Marketing Innovation Award with the DMA for our unlocked m-commerce solution for the SME market, and an innovative approach empowering small businesses. 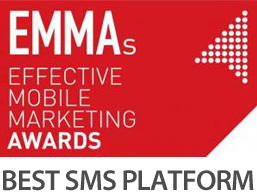 Won a Global Mobile Messaging Award for our phenomenal infrastructure and platform. Recognised by industry experts for our ability to lead where others follow in terms of our innovative technological ability and business knowledge. 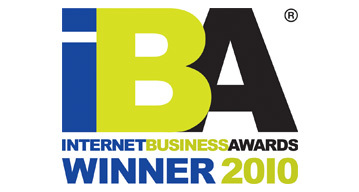 Won best Telecommunications website for our big, bold website that gives business customers instant access to a full range of services, all supported by bullet points and phrases. 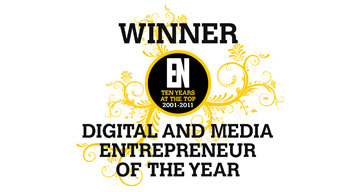 Owners Darren Daws and Alastair Shortland crowned as leading digital and media entrepreneurs across the North West. Recognised as a business of today, demonstrating innovative forward-thinking ideas.